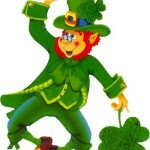 St Patrick’s Day is celebrated on March 17th with celebrations taking place all around the world. 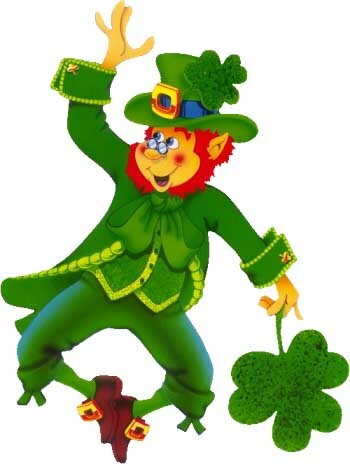 With lots of Irish living in Whistler, its shame we can’t turn the snow green for a day – but have no fear, there are lots of other great things you can do to get involved in St Paddy’s celebrations. 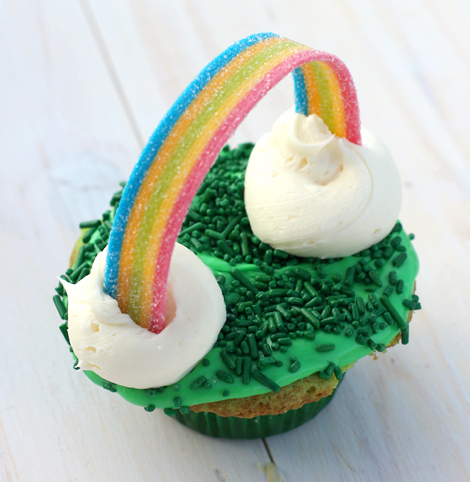 How amazing are these cupcakes? 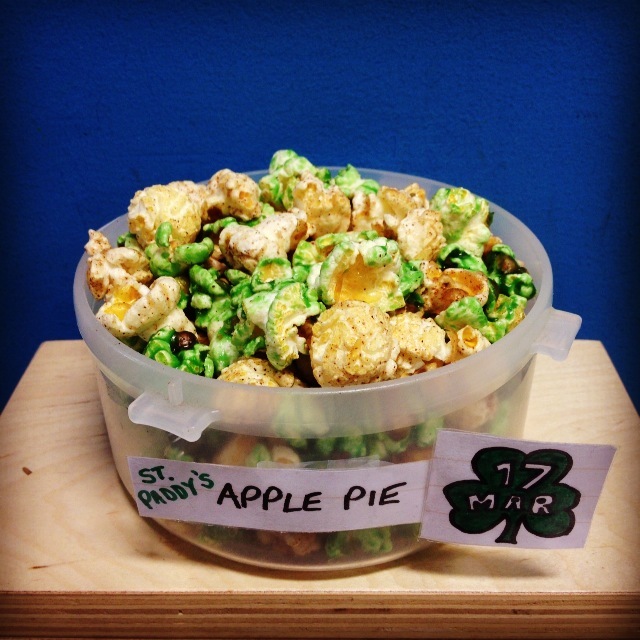 And be sure to pop by the store – we will be making fresh batches of our St Paddy’s Day Popcorn – APPLE PIE!! 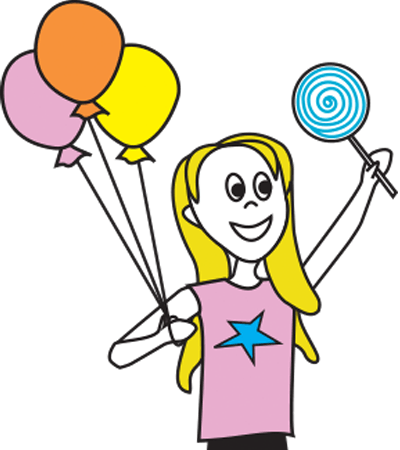 We will be sampling it in store so come try it and let us know what you think – we think its the best flavour we have ever made! 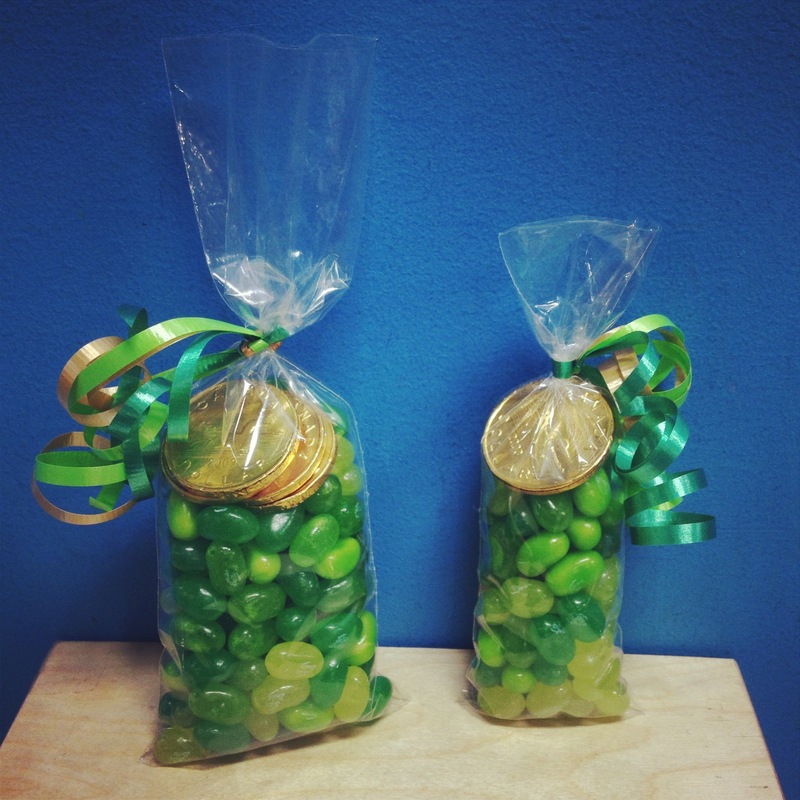 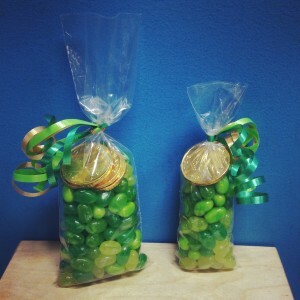 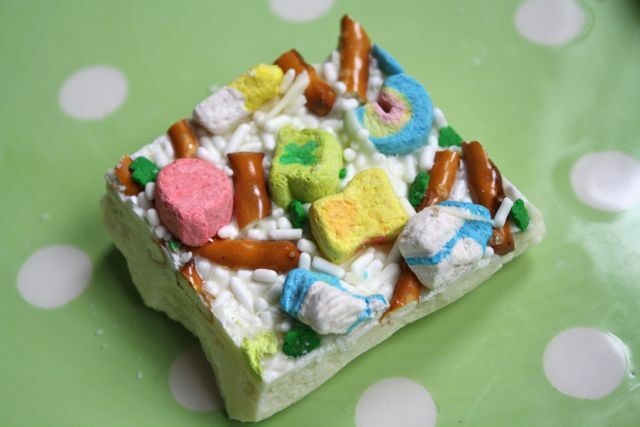 We have also been busy making up some candy lucky charms for anyone you know who may some luck in their life!